“If you don’t know where you come from, you can’t know where you’re going” could be an apt proverb. 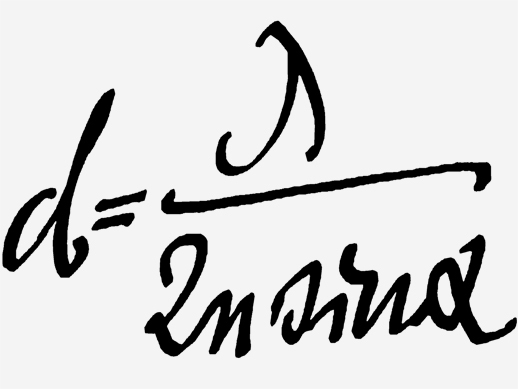 In contrast to many other companies, we at Jenoptik need to manage a number of challenges with regard to history. The Jenoptik of today integrates a number of timelines. The oldest are connected with the names Carl Zeiss and Ernst Abbe and date back to the mid-19th Century. We are one of the traditional, long-standing companies that laid the foundation for the famous “Made in Germany” claim in the 19th and 20th centuries and stand for precision, quality, solid engineering and craftsmanship. A direct relationship with the Zeiss group of companies no longer exists, although Carl Zeiss and Jenoptik do occasionally still get confused for one another. These days, Zeiss and Jenoptik primarily cooperate based on customer and supplier relationships. The two companies are currently not competitors, or only in a very small number of fringe areas. The Jenoptik brand is older than you think. It is first mentioned in old trademark registers from the 1950s. Under the Jenoptik name, the East German state-owned firm Carl Zeiss Jena sold products to non-socialist foreign countries of the time. There was even a Jenoptik Jena GmbH. The sales of the Zeiss collective combine to the West could by all means be described as homeopathic, with the result that awareness of the Jenoptik brand was virtually nil by 1990. This changed in 1991 with the founding of JENOPTIK Carl Zeiss Jena GmbH and then JENOPTIK GmbH. The blue box was retained, although it changed many times in the course of the next 20 years. The current appearance of the brand has existed since January 1, 2009. With the corporate “Strategy 2022”, which was first presented in February 2018, Jenoptik is concentrating on its core competence, photonic technologies. This is anchored in the brand with the claim “MORE LIGHT” and visually with the ColorRays, which clearly rejuvenate the brand as an outline logo in six different color variants and differentiate it from Zeiss for the first time in history. 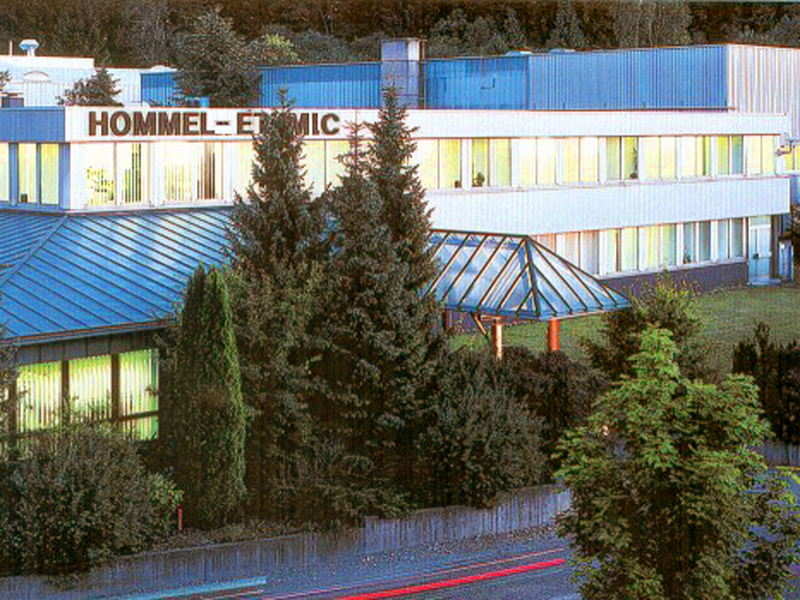 The acquisition of various companies, primarily in western Germany, which were initiated by Lothar Späth, were intended to complement the Jena products and develop sales channels on global markets. This resulted in a huge brand diversity between 1995 and 2010. Many of these companies now form part of the core business under the Jenoptik brand. 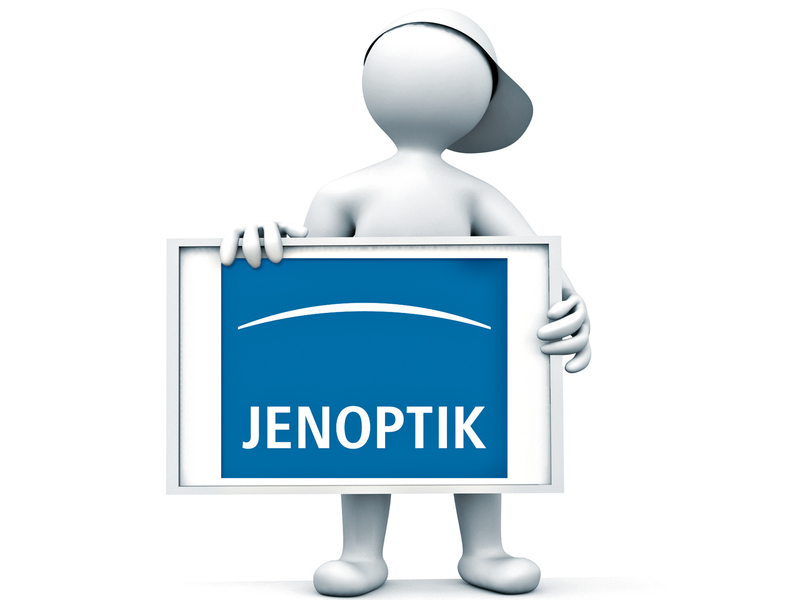 The combination of various brands in Jenoptik is documented in many product brands. Sales have also shaped the past 25 years. The sale of the Clean Systems division in 2006 (now M+W Group) and the resulting concentration on the technology business was the start of a new era for Jenoptik as well as the brand. Previously, the Jenoptik brand had been associated with the terms “East German company”, “Lothar Späth” and “ophthalmic lens manufacturer”. The gradual introduction of the Jenoptik brand for the entire business marked the start of the brand for the entire group. The conversion to the single global Jenoptik umbrella brand was gradually implemented from 2006. The brand became larger and developed a global presence.